We cut and deliver our turf all across South West WA within 24 hours and often cut and deliver the same day keeping the turf as fresh as possible for your project. We are so confident that our turf is the best quality that we even offer lifetime support. Call Down South Turf at any point during the life of your lawn and we’ll offer support and advice to keep it looking as good as the day it was laid. Down South Turf’s fleet of trucks, all with truck-mounted forklifts, supply freshly cut turf to landscapers, shire councils, golf courses, property developers and homeowners all over the South West of Western Australia. There are so many reasons why Sir Walter is Australia’s No. 1 Buffalo grass. Sir Walter DNA Certified Buffalo Lawn has stood the test of time, proving time and time again that it will go anywhere and grow anywhere. 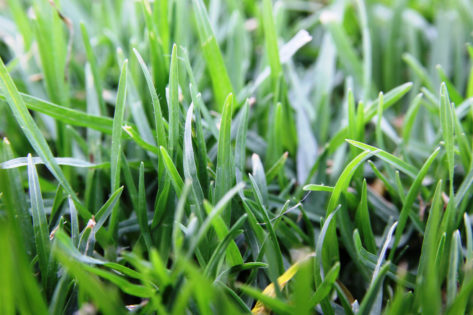 A proven performer in most Australian climates, Eureka Kikuyu Grass is a vigorous grower that stands up to a wide range of conditions. 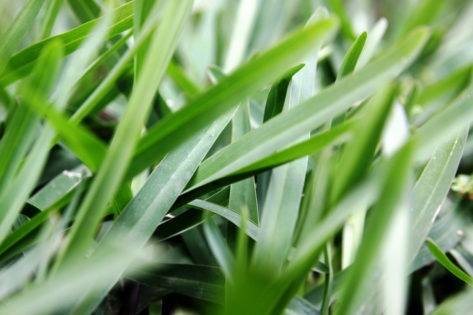 Good for both home lawns and larger spaces such as racecourses or parks, Eureka is Australia’s number one Kikuyu grass. Down South Turf are proud to be a licenced Sir Walter Grower.  Sir Walter, Australia’s No.1 Buffalo lawn. We deliver to the City of Busselton and all across South West Australia.